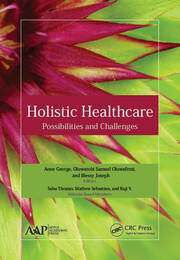 This volume sheds new light on the immense potential of medicinal plants for human health from different technological aspects. 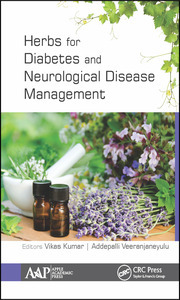 It presents new research on bioactive compounds in medicinal plants that provide health benefits, including those that have proven especially effective in treating and managing diabetes mellitus and hypertension. 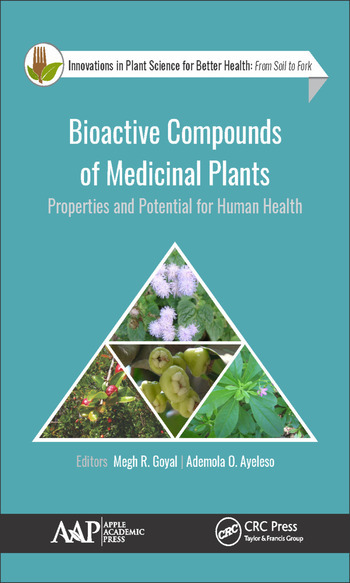 It looks at the medicinal properties, antioxidant capacity, and antimicrobial activity of plants and provides scientific evidence on the use of medicinal plants in the treatment of certain diseases. 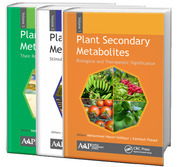 Many of the plants described in the chapters are easily accessible and are believed to be effective with fewer side effects in comparison to modern drugs in the treatment of different diseases. Megh R. Goyal, PhD, PE, is a Retired Professor in Agricultural and Biomedical Engineering from the General Engineering Department in the College of Engineering at the University of Puerto Rico–Mayaguez Campus. He has worked as a Soil Conservation Inspector and as a Research Assistant at Haryana Agricultural University and Ohio State University. In 2005, he was proclaimed as the "Father of Irrigation Engineering in Puerto Rico for the Twentieth Century" by the ASABE, Puerto Rico Section, for his pioneering work on micro irrigation, evapotranspiration, agroclimatology, and soil and water engineering. During his professional career of 45 years, he has received many prestigious awards. A prolific author and editor, he has written more than 200 journal articles and textbooks and has edited over 50 books. Ademola O. Ayeleso, PhD, is a Senior Lecturer in the Department of Biochemistry at Adeleke University, Ede, Nigeria. Dr. Ayeleso is working on the use of medicinal plants, plant products, and synthesized compounds in the management of diabetes mellitus, which has become a major threat to the lives of people in both urban and rural areas throughout the world. He has presented research papers at several international conferences and has written over 20 publications.